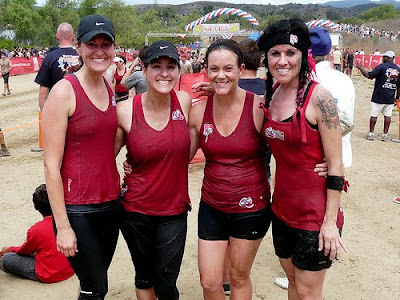 on saturday i ran the camp pendelton 10k mud run. it was so much fun. 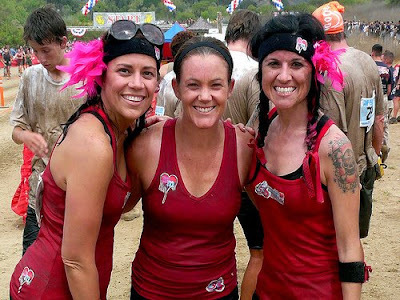 there were 15 of us altogether and we called ourselves the muddy mama's..
the 4 of us ran together the whole race. 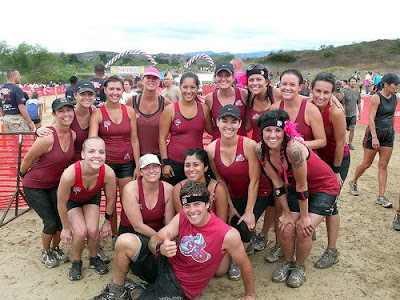 it was so fun to play in the mud w/ friends. 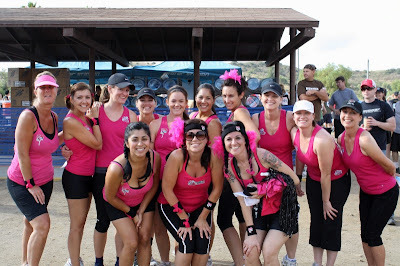 alicia, that is so awesome that you are doing the oc mud run!! i was thinking of doing that one too. it is so fun. you will have a blast!! jenni you look great! I gotta do that next time! looks like you had fun! I love it! What a great morning.